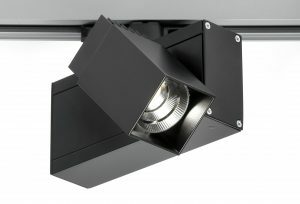 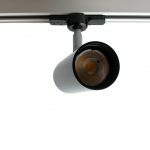 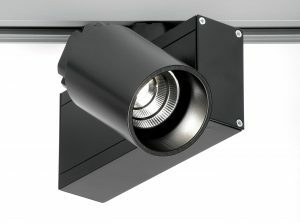 A new addition to our successful LED spotlight range, the Sovereign Round Minimal Projector incorporates the latest high-efficiency driver within the main lamp housing to provide a clean aesthetic appearance. 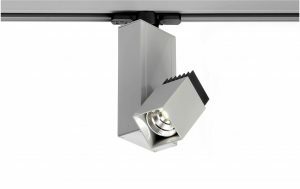 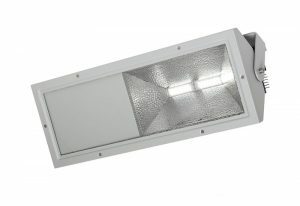 Designed around the latest Tridonic LES10 LED modules, with optical lenses to suit a range of applications. 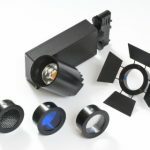 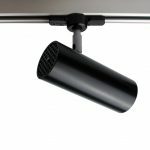 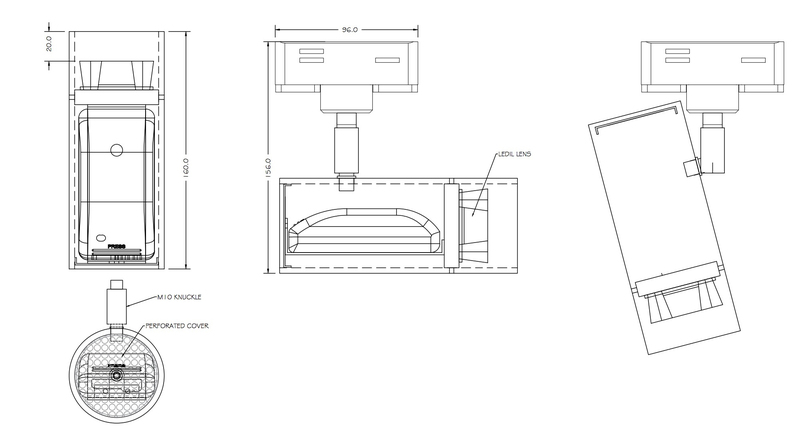 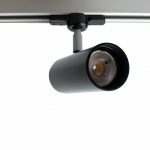 Can also accept any of the standard Electronic Spotlight accessories including colour filter lenses, honeycomb louvres, barn doors etc (full details here). 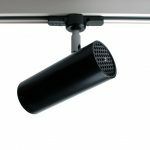 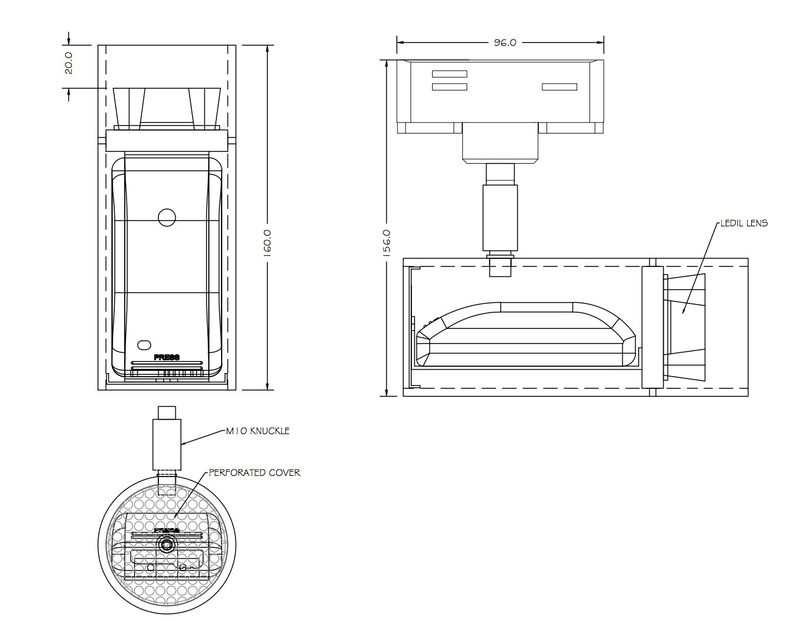 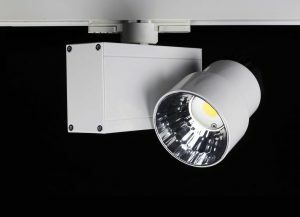 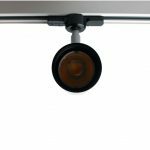 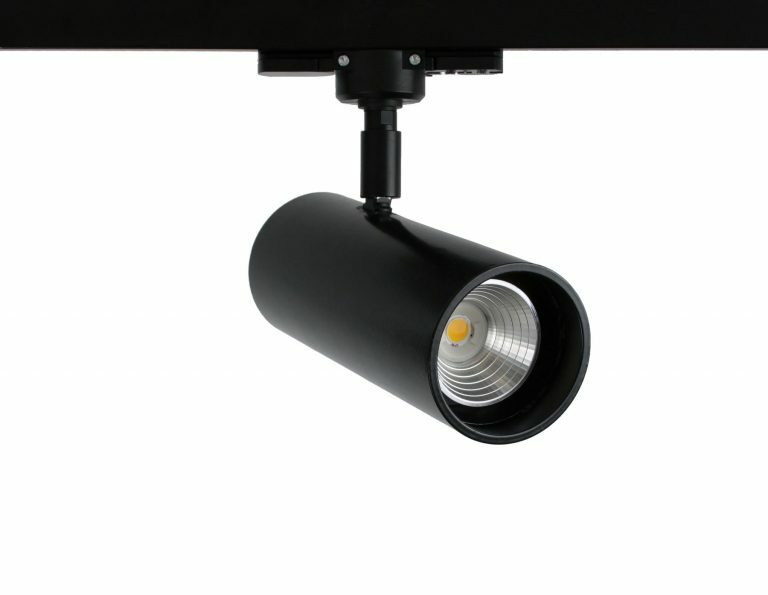 Available with dimming gear as an option with track adaptor or ceiling plate mounting (click here for full list of track accessories). 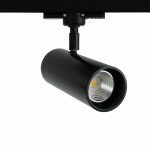 Standard colours black, white, and silver as standard with other BS/RAL colours to order.